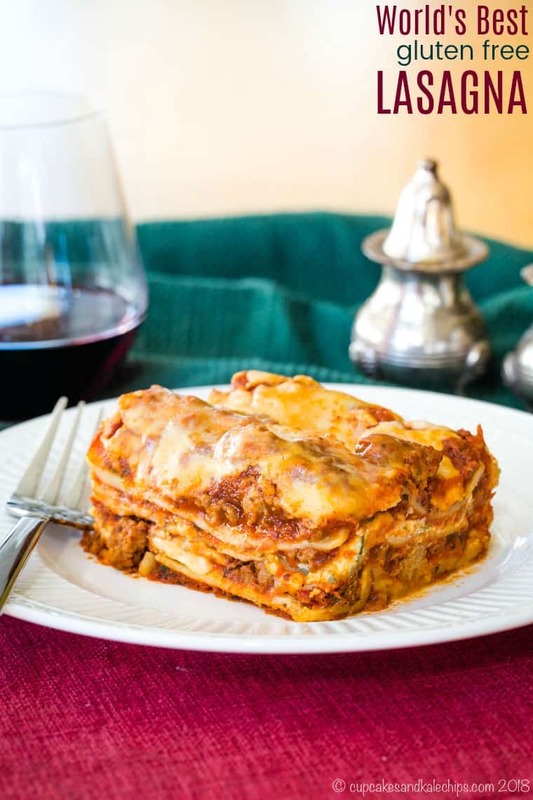 The ultimate in gluten free Italian comfort food with layers of hearty meat sauce, creamy ricotta cheese, and gooey mozzarella between sheets of gluten free lasagna noodles. 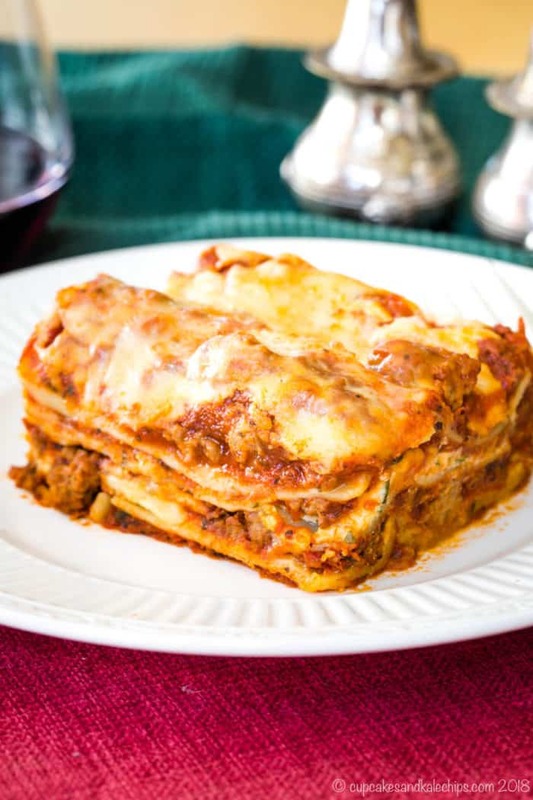 Gluten Free Lasagna is sure to be the best when it is based on what is already known as the World’s Best Lasagna. The rich, hearty meat sauce has garnered rave reviews for years. Layer that with three kinds of gooey cheese between sheets of gluten-free lasagna noodles. I’ll share which ones work the best so that you can enjoy this traditional comfort food even on a gluten free diet. There’s no doubt that you’ll be calling this the World’s Best Gluten Free Lasagna. Not everyone thinks of homemade lasagna as a casserole, but it fits the definitely fits the definition. That makes it one of the best gluten free casserole recipes. My kid is obsessed with Garfield. I’ll be honest, it is adorable and endearing at the same time as it is extremely annoying. First of all, anything that gets a kid reading for hours on end out of his own free will is a good thing. Albeit, it’s in disjointed speech bubbles and thought balloons without any level of scene-setting or detail. I mean, who needs adjectives anyway? But he reads. And he curls up on the couch or in his bed with his book and just laughs and laughs. If you’ve ever heard this kid laugh, you’d know how this could warm even the coldest, blackest of hearts. He has this deep belly laugh that just fills the room. But then he will retell each and every Garfield comic to me. The kicker is that he will start to tell me what happened, say the wrong thing, forget what he was saying, start over, and still get the joke wrong. A four-block comic strip that I could read in two minutes takes him 20 minutes to recount. However, I listen. And I laugh. As moms do. My bigger issue is the neverending requests for a lasagna dinner. But at least it was the motivation I needed to take the World’s Best Lasagna recipe and turn it into the World’s Best Gluten Free Lasagna recipe. How to make lasagna gluten free? There are some traditional lasagna recipes that call for a bechamel. This is a white cream sauce traditionally thickened with a roux made with flour and butter. This recipe does not have a bechamel sauce, so that is not a concern. But you do still get that creaminess in this gluten free lasagna with ricotta cheese mixture instead. Ricotta cheese is gluten free, and it is simply mixed with egg, salt, and fresh parsley. Then there is this epically delicious sauce. 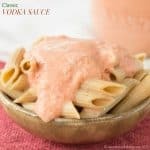 What is in the best gluten free lasagna sauce? Pork or turkey sausage and ground beef – do read the labels on your sausage, but most that I’ve seen are gluten free. If you buy pre-packaged ground beef, there is the possibility of added fillers. This is why I typically buy it ground in the store or I do check the labels on any pre-packaged meats. Canned tomato sauce, tomato paste, and crushed tomatoes – in most cases, these products are gluten free. Do be aware of added seasonings in tomato sauce and crushed tomatoes. I usually use Tuttorosso, in particular for Crushed Tomatoes because it is my favorite. Dried herbs and seasonings – this is another case where most brands are safe, especially for single herbs. But mixes, such as the Italian Seasoning, can be a risk. So check your labels. McCormick has all of their information on their website, and the only concern is occasionally the blends or other mixes. But all of their ingredients in this recipe are gluten free, including the Italian Seasoning. Cheese – Ricotta cheese is typically not a concern. If you buy pre-grated parmesan cheese or shredded mozzarella cheese, just check your labels for additives or fillers. I do recommend shredding your own mozzarella as it melts better than pre-shredded. 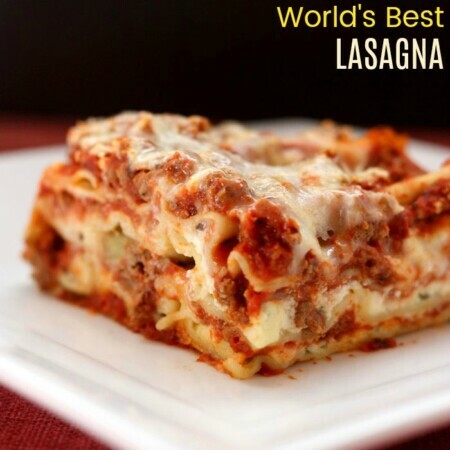 What are the best gluten free lasagna noodles? No-boil noodles are less work. No-boil noodles absorb some of the liquid in the sauce while cooking so you can add plenty of sauce to keep it moist and flavorful, and still end up being able to cut nice slices. Other brands do not have as good of a flavor and rice noodles tend to have a grittier texture. Plus they do not hold up well to the process of boiling and baking and can leave you with a pile of mush. I typically use turkey sausage to make it a little less greasy and cut out a few calories (and mainly because my husband can’t eat much pork). But any kind of Italian sausage is fine. Like a little more heat? Use hot Italian sausage. The original recipe calls for a couple tablespoons of sugar. Some say that this helps balance the acidity in the sauce. I don’t feel that it is necessary, so it’s your call whether you use it or not. I like to simmer the sauce for no less than an hour and a half. In fact, I’ll often make it the day before I assemble the lasagna. You can also mix the ricotta in advance and keep it in the fridge overnight if you want to assemble the lasagna the next day. As I mentioned, while the texture does change slightly, this lasagna, when using the Barilla lasagna noodles, has held up well to reheating and even freezing and reheating. What do you serve with gluten free lasagna? 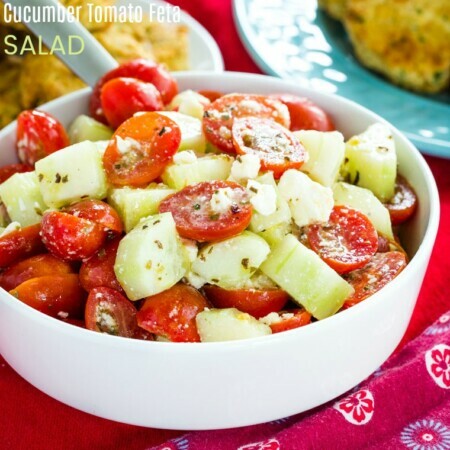 Start with a salad, such as this Italian-Style Wedge Salad with Polenta Croutons or Avocado Cucumber Tomato Salad. Lemon Parmesan Roasted Broccoli or Roasted Asparagus and Mushrooms with Balsamic Vinegar make lovely side dishes for gf lasagna. And for dessert, enjoy a piece of Gluten Free Tiramisu or a scoop of Fresh Strawberry Basil Sorbet. What else can you make with gluten free noodles? 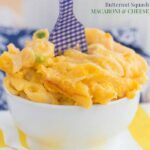 I’ve made all of these recipes with gluten free pasta, so give them a try and enjoy your favorite pasta dishes as part of your gluten free lifestyle. Where can I buy Barilla gluten free lasagna noodles? 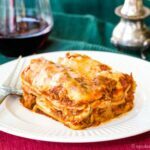 I’ve already told you why you these are my favorite gluten free lasagna noodles, but now the question is where to get them. 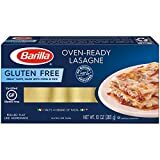 I have often seen them at my regular grocery stores and even at Target, but you can also order Barilla Gluten Free Oven-Ready Lasagne from Amazon! 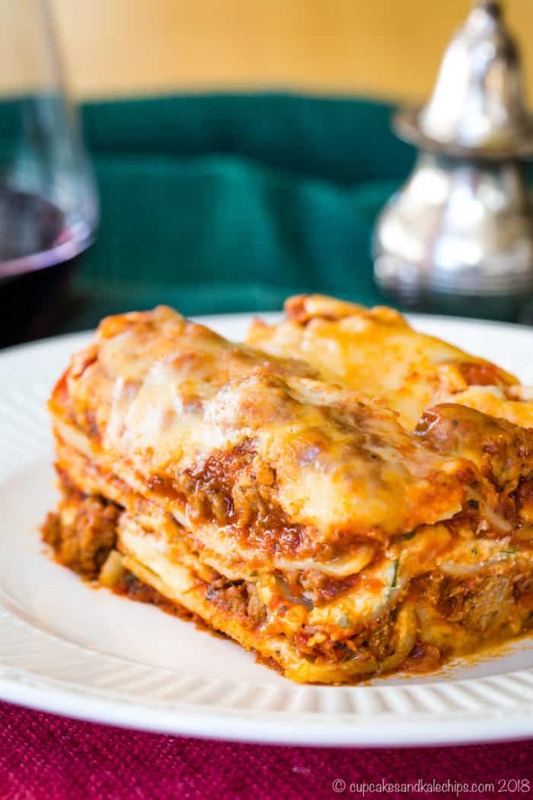 This is guaranteed to be the best lasagna recipe you’ve ever had. And by making it with the best gluten free lasagna noodles, you won’t even know the difference. This hearty Italian comfort food is always a family favorite. Now everyone can enjoy the layers of pasta, meat sauce, and creamy, gooey cheese, even if you have to eat gluten free. It is truly a labor of love. In a large Dutch oven, cook sausage, ground beef, onion, and garlic over medium heat until cooked through and browned. Drain any excess grease, if needed. Add sugar (if using), basil, Italian seasoning, 2 teaspoons salt, pepper, and 2 Tablespoons parsley, and stir to combine. In a bowl, combine ricotta cheese, egg, 2 Tablespoons parsley, and ½ teaspoon salt. Refrigerate until needed. 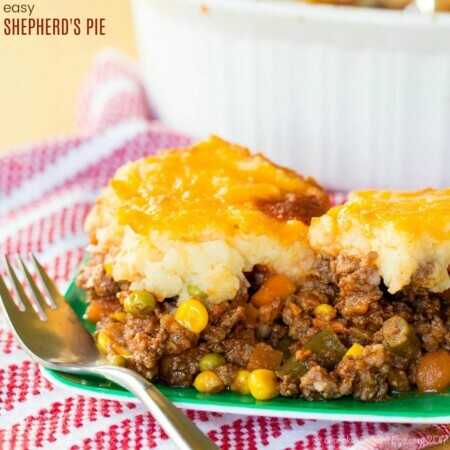 To assemble, spread 1½ cups of meat sauce in the bottom of a 9x13 inch baking dish. Arrange a single layer of three noodles over meat sauce. Spread with one half of the ricotta cheese mixture. 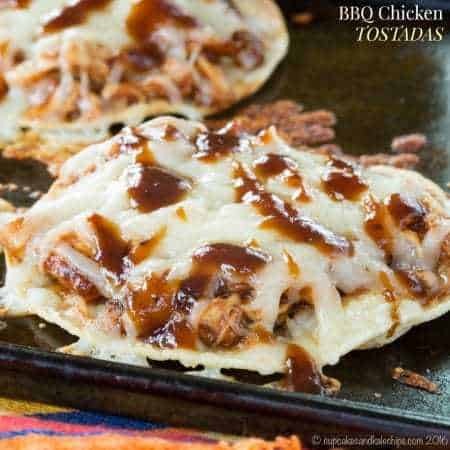 Top with 1/2 cup of mozzarella cheese. 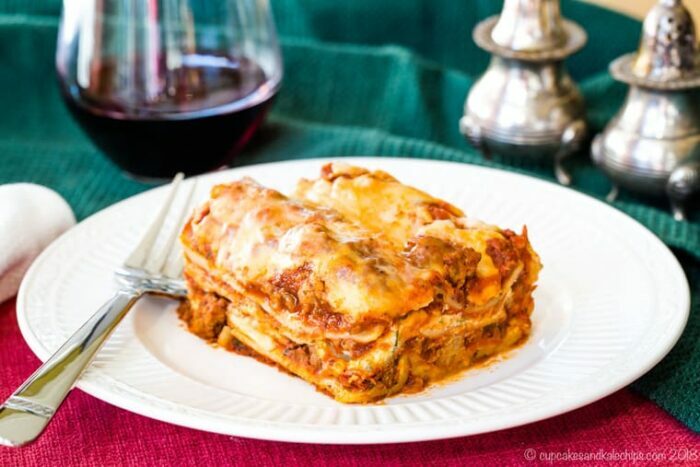 Adapted from this World's Best Lasagna recipe on AllRecipes. Do you recommend taking the sausages out of their casings or just slicing them up after cooking? I actually cover this in the video I made, but yes, I remove the sausage from the casings. That way, it crumbles up like ground beef. I hope you enjoy the recipe! This was absolutely delicious! My husband did his happy dance while eating it and has requested me to cook this again next week! I made the sauce from scratch and I’m glad I did. I added a little bit of nutmeg and more garlic to my liking and it came out great! Five stars all around! Talea, thank you for rating the recipe. I’m SO happy to hear that your family loves it as much as mine does! Thanks for the suggestion! I will look into it!